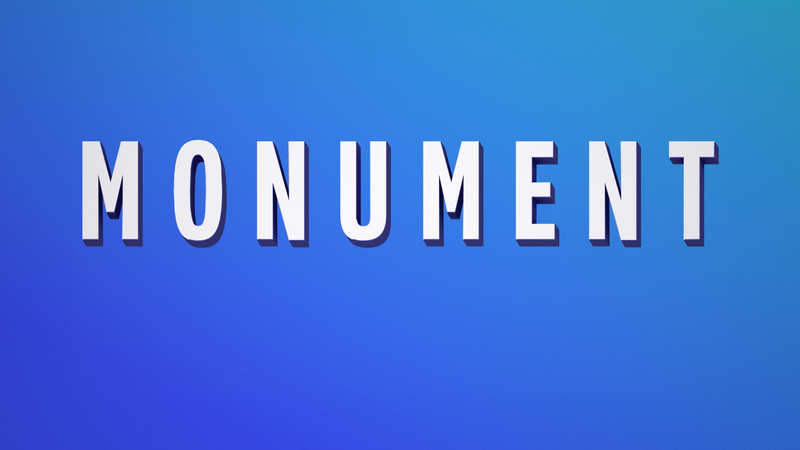 Monument is a new prime time and cultural program released on the C8 channel in France. Each episode is dedicated to the story of a very famous monument in the world. For its lead in, we imagined a magical monument made with pieces of famous ones that grows infinitively.